MTA offices & the Gozo ferry terminal. of our participating hotels in Malta and Gozo. Brochures are conveniently portable and pocket sized. 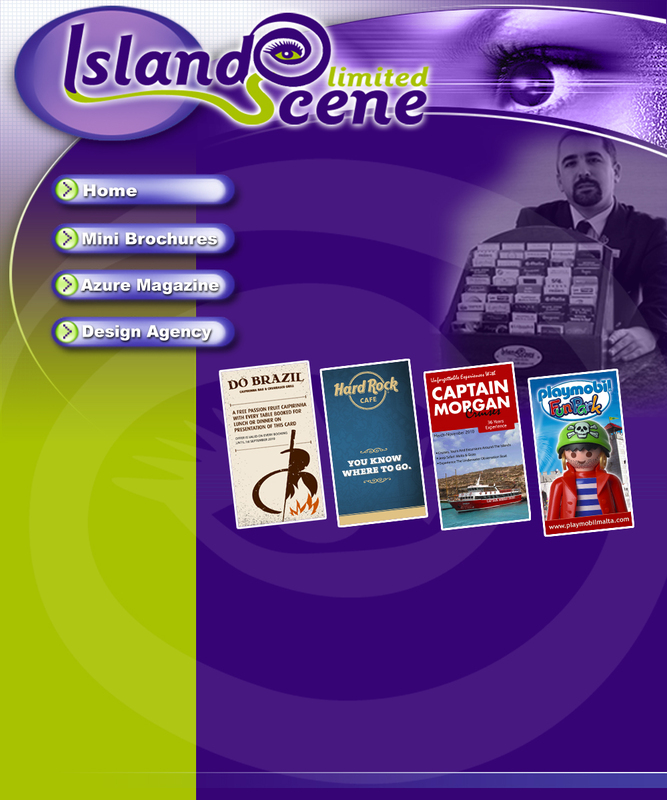 We offer two sizes, four and eight pages, including front and back covers. Each page measures 5cm by 9cm. The price of the brochure is based on the number of locations where it is available. We guarantee these locations and will reprint the brochure as many times as necessary at no extra charge during the contract period. Our design agency can create an enticing design for your business. We are limited to 50 slots in our display stands, so contact us soon to avoid disappointment.